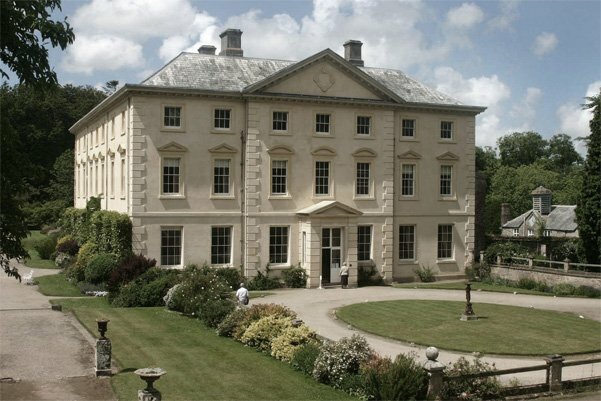 Pencarrow House and Gardens lies at the foot of a sweeping valley between Bodmin and Wadebridge in Cornwall. The largely Georgian mansion is still owned and occupied by The molesworth-St Aubyn family, who are descendants of the family who settled there in the 1500s. The family members are very involved with events and day-to-day management of the estate, as they face the ever-changing challenge of maintaining a historic home in the 21st century. Weddings love this place. Pencarrow, whose name in Cornish means “head of the valley” or “high fort”, occupies a favourable site for weddings or any other event. The Iron Age hill fort now bisected by the main drive attests that man was long ago attracted to its location and climate. Some form of large house stood on Pencarrow’s present site for centuries. The present house was begun in the lifetime of the fourth Sir John Molesworth, and the building was completed after his death by his son, Sir John Molesworth the fifth baronet. The architect was a young man called Robert Allanson, who came from york to build Pencarrow. Pencarrow was to be his major work, he died in 1773 aged thirty eight. 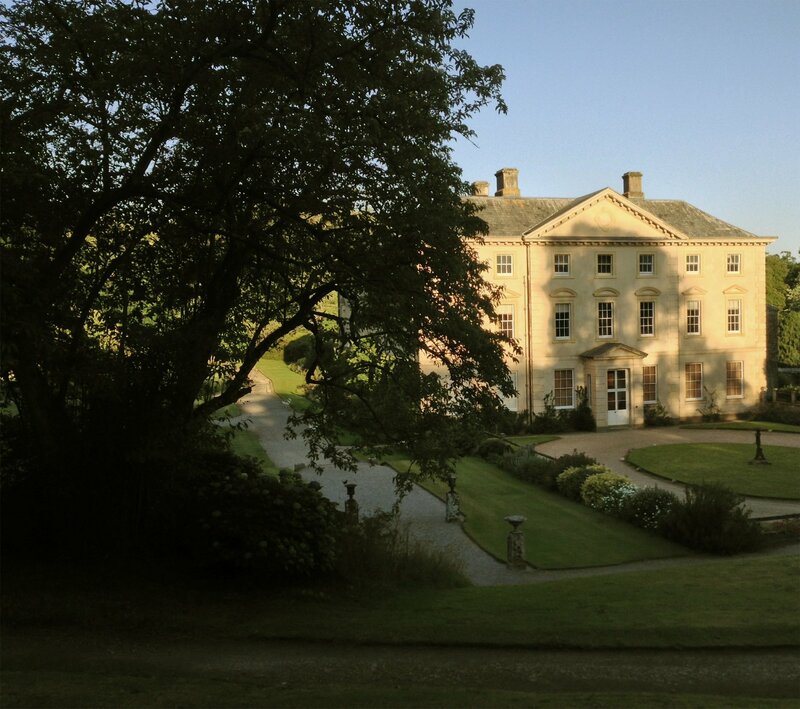 Pencarrow sits in 50 acres of beautiful historic formal and woodland gardens. The house is approached by a mile long drive flanked by rhododendrons, camellias and blue hydrangeas - there is no other weddings approach quite like it.